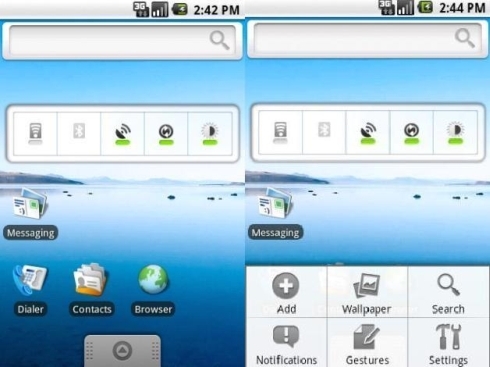 Android 1.0, the first commercial version of the software, was released on September 23, 2008. 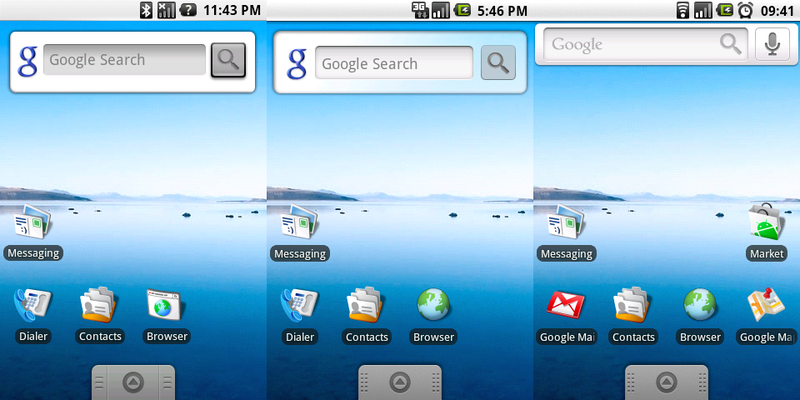 On February 9, 2009, the Android 1.1 update was released, initially for the HTC Dream only. Android 1.1 was known as “Petit Four” internally, though this name was not used officially. 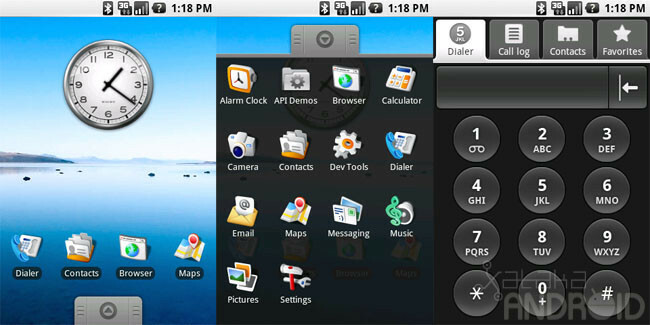 On April 27, 2009, the Android 1.5 update was released, based on Linux kernel 2.6.27.
a theme which would be used for all releases henceforth. On September 15, 2009, the Android 1.6 SDK – dubbed Donut – was released, based on Linux kernel 2.6.29.